What is a High-Risk Lender? 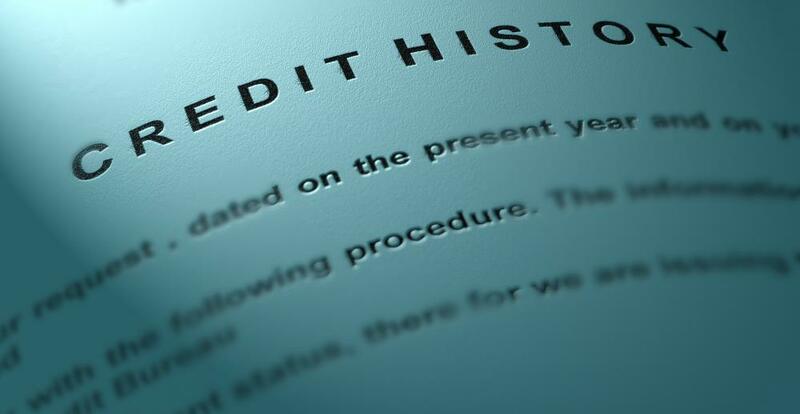 There are many individuals who are ineligible for standard credit and loan products because they either have a blemished credit history or no credit history at all. Many lenders specialize in issuing credit cards to people with bad or no credit history. A high-risk lender specializes in issuing loans or credit to individuals with poor or limited credit histories. The lending practices and criteria vary among high-risk lenders, though in most cases a high-risk lender protects itself against loss by charging high interest rates and fees. A high-risk lender may specialize in offering a specific type of loan or credit product or may offer several different types of financial products to its clients. There are many individuals who are ineligible for standard credit and loan products because they either have a blemished credit history or no credit history at all. These people may have a need for credit or for loan, however, and so may look to subprime lenders and credit card companies for assistance. For high-risk lenders, working with these clients is a gamble, as their credit history may indicate that there is a strong likelihood that the borrower will not repay the loan or credit card balance in a timely fashion or even pay it back at all. In cases where the borrower has no credit history, the lender is limited in its ability to determine whether the individual is likely to make good on the debt. Many companies specialize in issuing credit cards to people with bad or no credit history. These cards are issued by a high-risk lender to individuals who have either not managed previous credit well or who have not had credit cards in the past. These cards typically have low limits, high interest rates, and may also require that their owner pay several fees to both obtain the card as well as to maintain the card in good standing. Sometimes a high-risk lender will require debtors to secure a credit card by opening a savings account. The amount of money in the savings account determines the card's credit limit, and the lender then has the ability to seize the funds in the account if the cardholder defaults on her payments. Other subprime lenders specialize in issuing more traditional loans, such as mortgages and cash loans. Individuals with bad credit may find themselves in need of a personal loan to pay off debt, start a business, or meet other needs. If the borrower cannot find a co-signer, working with a high-risk lender may be his only option. Critics of high-risk lending note that both subprime credit cards and loans can often make things even more difficult for those with damaged credit and money management problems, as the high interest rates and fees can make the debt very difficult to repay. How do I get a High-Risk Business Loan? What is a Consumer Credit Risk?